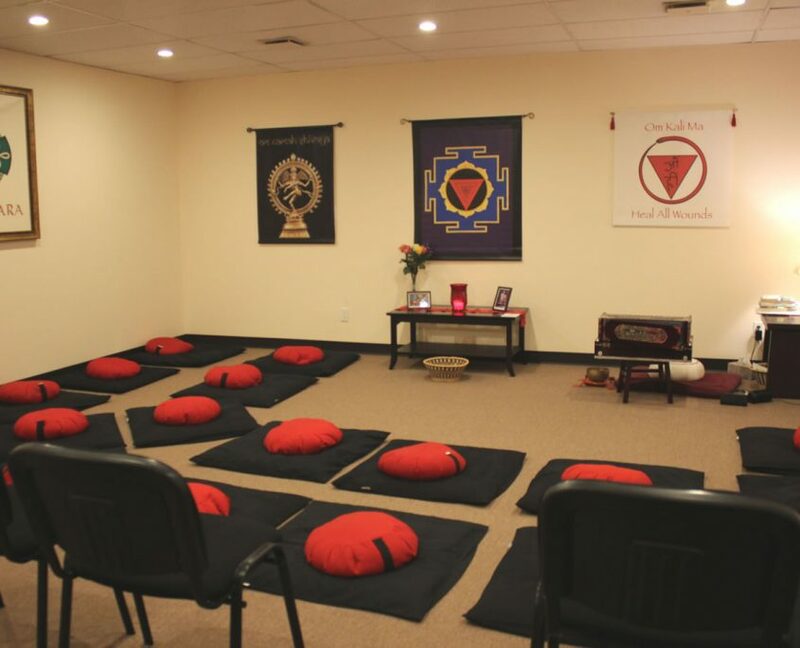 We offer ongoing nondenominational meditation classes each week. There’s no need to sign up for a series of sessions – and beginners are welcome, along with experienced meditators. We offer multi-week courses that help both beginning and experienced meditators develop their meditation practice. 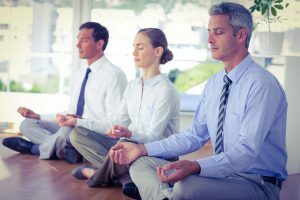 Oct. 2 – Mindfulness Meditation For Everyone! 6 week course, Tuesday evenings. 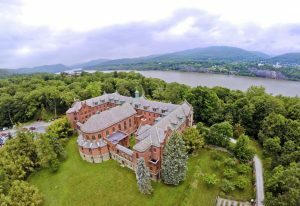 October 11-13 – Ecstatic Union: The Way of Poet Saints & Mystics weekend meditation retreat at the Garrison Institute, Garrison, NY. Led by Lawrence Edwards, PhD.